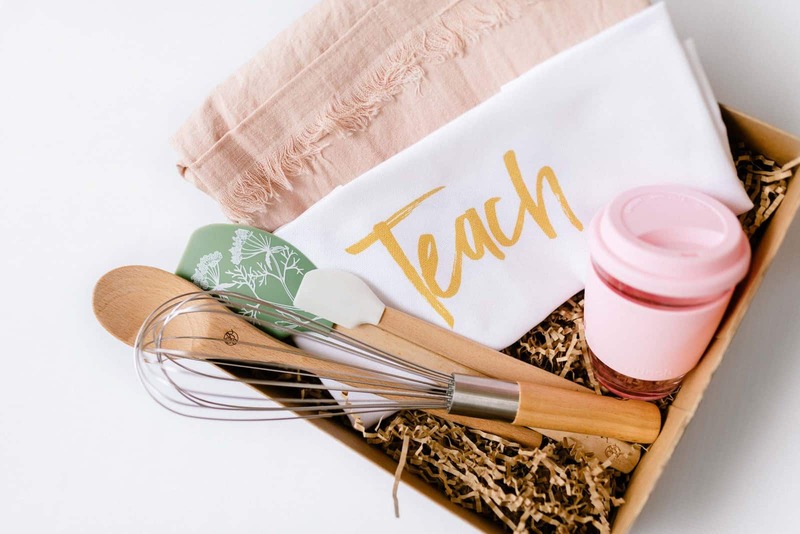 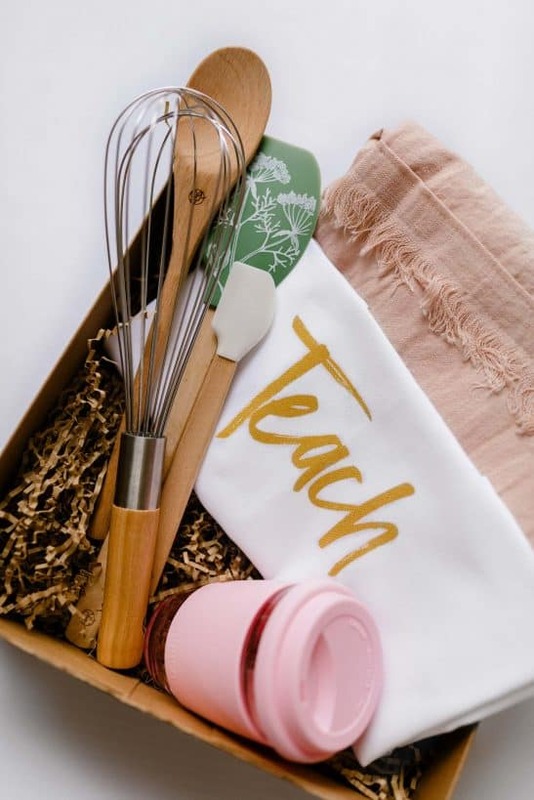 Introducing our ‘Teacher Hamper’… a unique gift for that very special teacher! 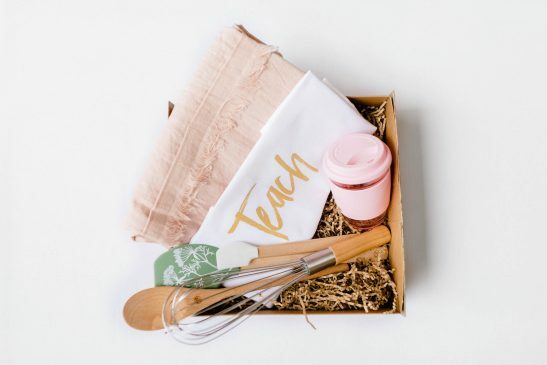 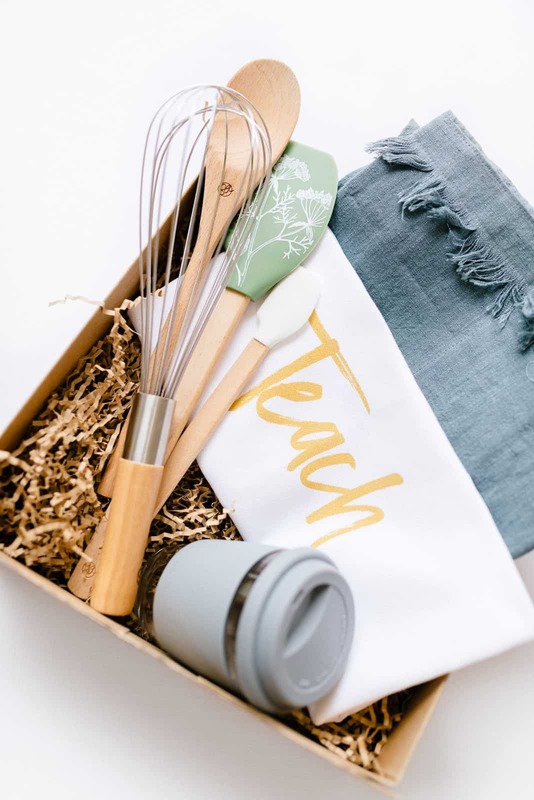 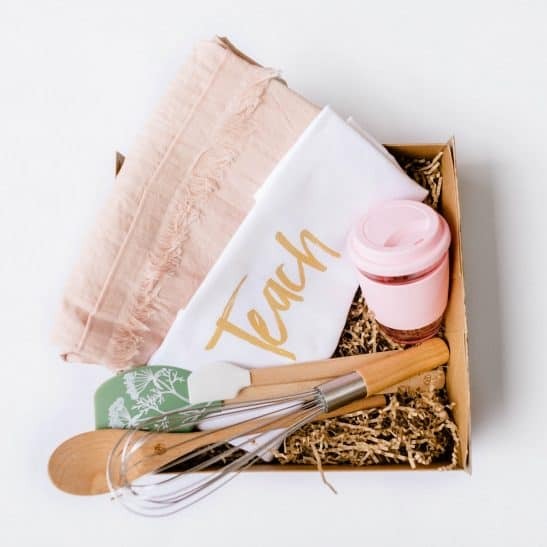 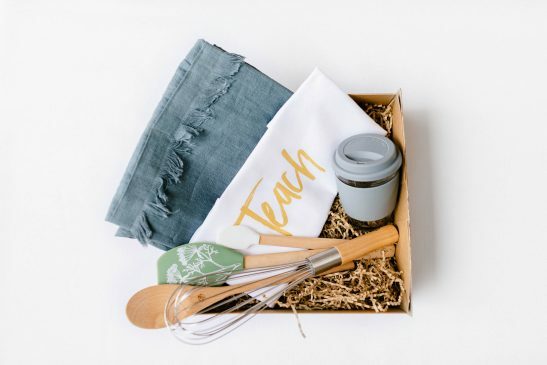 A gorgeous box filled with a linen apron, Stephanie Alexander designed kitchen tool set, a stylish eco-cup and our designer ‘Teach. Love. 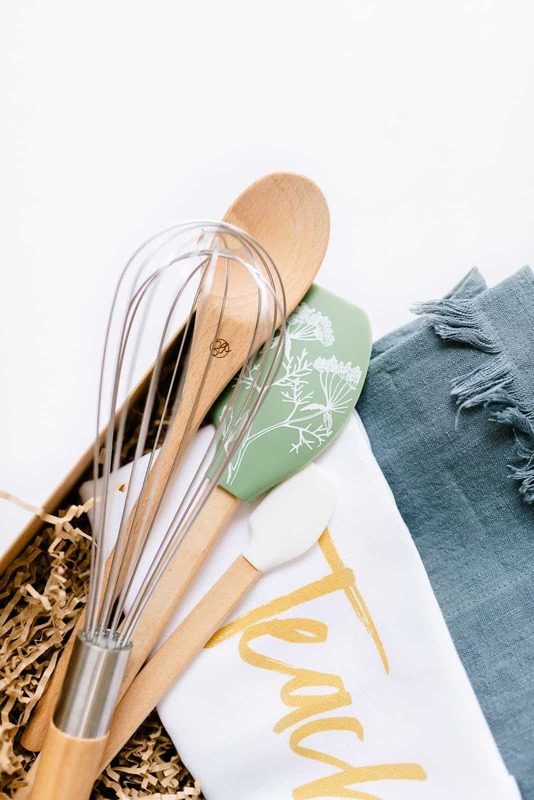 Inspire’ tea towel. 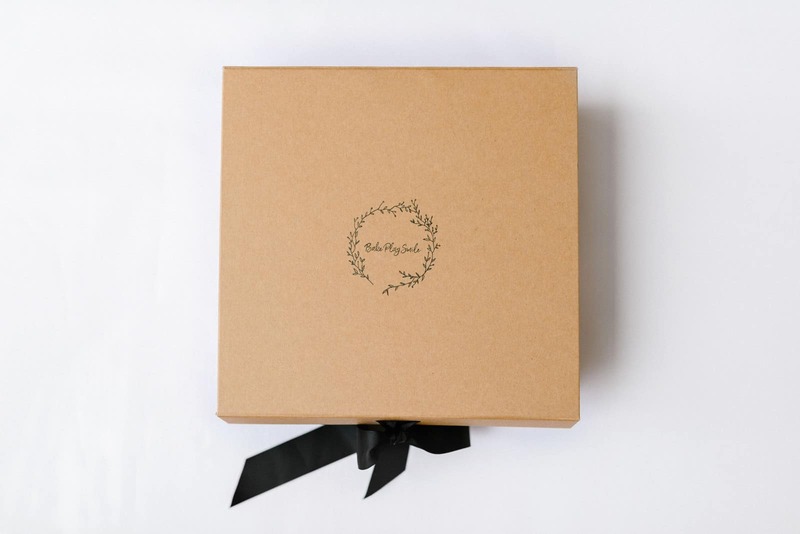 Available in pink or grey. 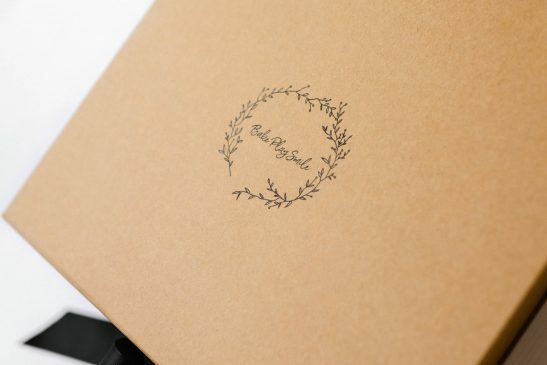 1 X 12 oz (355ml) Eco Cup… perfect for tea or coffee!